Kelly started in the temporary staffing industry working for another agency. After a few years learning the industry, she opened Foothills Temporary Employment – the FIRST mother/daughter employment agency in Caldwell County. Her vision and integrity have kept Foothills Temporary Employment on a steady path, even during the downturn in furniture production. 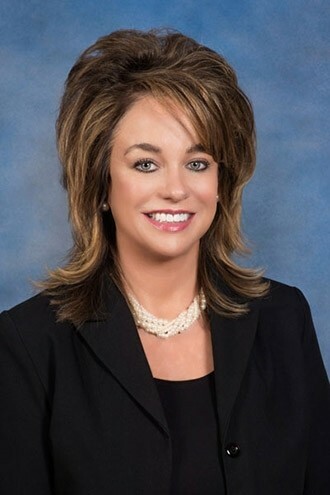 Kelly is a Caldwell County native. And though she has never lived anywhere but here, loves to travel – the more exotic the locale, the better! She is married to the love of her life and they are both so proud of their wonderful daughter who serves in the Armed Forces. She enjoys the Lake Life, working in her garden, and attending Carolina Panther football games – GO CAM!!! 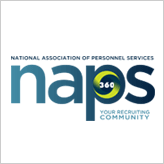 The National Association of Personnel Services awards the Certified Temporary Staffing Specialist designation in recognition of mastery of a body of knowledge including employment law, professional and ethical standards of the profession. 1996 – First person in Caldwell County to earn the Certified Temporary Staffing Specialist designation. 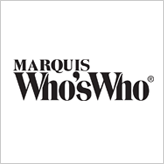 1996 – Named to the rolls of Who’s Who in America. Past Secretary, Chaired numerous committees, Co-Chaired Annual Golf Tournament that raised over $160,000 over twenty-five years given is scholarship to local students. 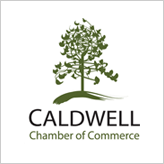 Caldwell County Chamber of Commerce represents over 400 business entities in the Caldwell County area who are dedicated to enhancing the quality of life in the community. Founded the George O. Jones Education Scholarship awarded through the Chamber. This is a private scholarship given annually to a Caldwell County student. 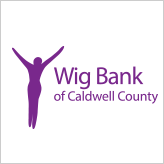 The Wig Bank of Caldwell County began twenty years ago as the first Wig Bank in the country simply providing wigs to women. Over the years, it has evolved to include, among other things, classes and support groups. Past President, Past Secretary, Chaired numerous committees. 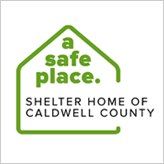 The Shelter Home of Caldwell County was the first of its kind in the Southeast. It has been a haven for almost forty years for women and children who need safe shelter and services to begin their recovery from the trauma of family violence. Past President, Past Treasurer, Chaired numerous fund-raisers. 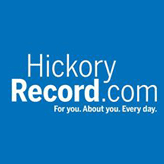 Business to Business is a publication of the Hickory Daily Record that annually publishes its 25 Who Matter. 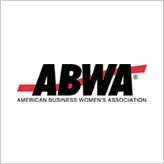 This feature recognizes 25 people from Alexander, Burke, Caldwell, and Catawba counties who, through their business, civic, and/or philanthropic efforts, are making a difference in their communities. 2007- 25 Who Matter Award Recipient.